Lend Me A Tenor by Ken Ludwig – Follow us on our journey to put on stage one of Ken Ludwig's acclaimed farces, Lend Me A Tenor. We will provide you with fresh updates from off stage and on stage. 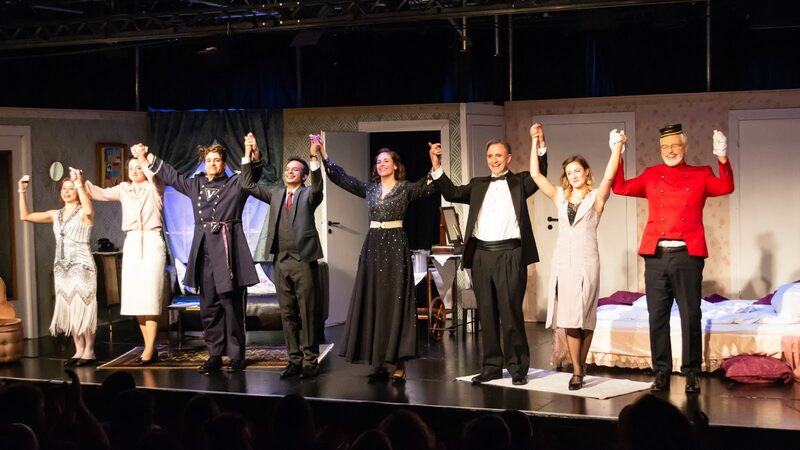 Follow us on our journey to put on stage one of Ken Ludwig's acclaimed farces, Lend Me A Tenor. We will provide you with fresh updates from off stage and on stage.